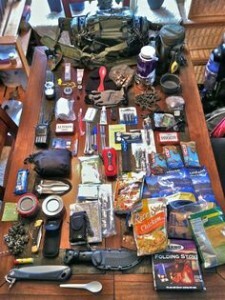 Most of us are aware of what the BOB or Bug out Bag is and some of us are aware of what we need to put into this bag but most of us follow any one or combination of lists out there to help us decided on what to put in a bob. BUT….The bug out bag is personal carrying all the things YOU need to survive should you be forced to leave the security of your homestead. 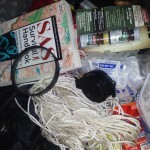 Because it is personal I wish to talk about how to determine what is best for YOU and YOUR needs in this bag. 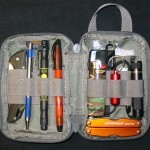 All of the different recommendations for bob bags and gear should be personal for you or your family’s needs. These can range from medical conditions to the ages of children or simply personal preferences. These are but a few considerations when deciding on what you choose to do but also there is the EDC (Ladies won’t want to miss this part! 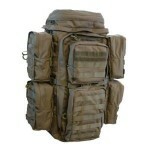 ), 72 hour, Get Home bag, Auto kit, Med kit and others. This week I would like to explore the different recommendations as well as considerations you should take into account when building your very own BOB. How to keep it organized and ways to categorize and keep track of your items. Up next week: HEAT… It is still winter and cold happens. Join me to discuss some of the different ways to just stay warm. Listen to this broadcast or download “Ultimate BOB” in player below! Listen to archived shows of all our hosts . Schedule tabs at top left of page! Previous: Previous post: Made From Scratch!